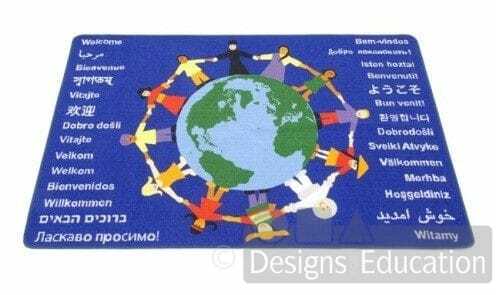 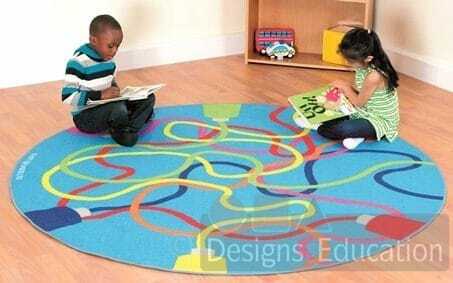 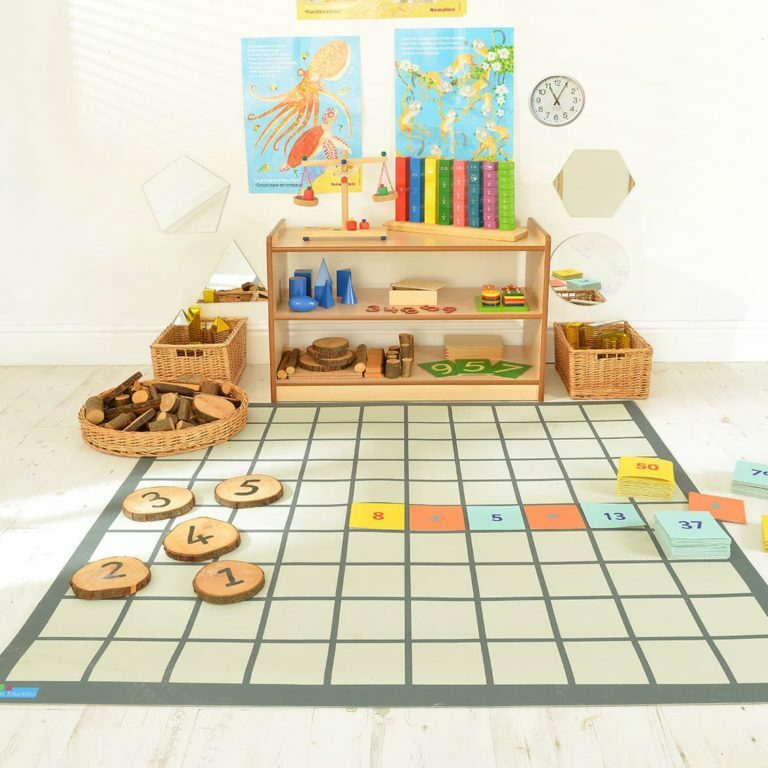 Large 150cm x 150cm mat, specifically designed with Key Stage 1, Numeracy Curriculum relevance in mind. 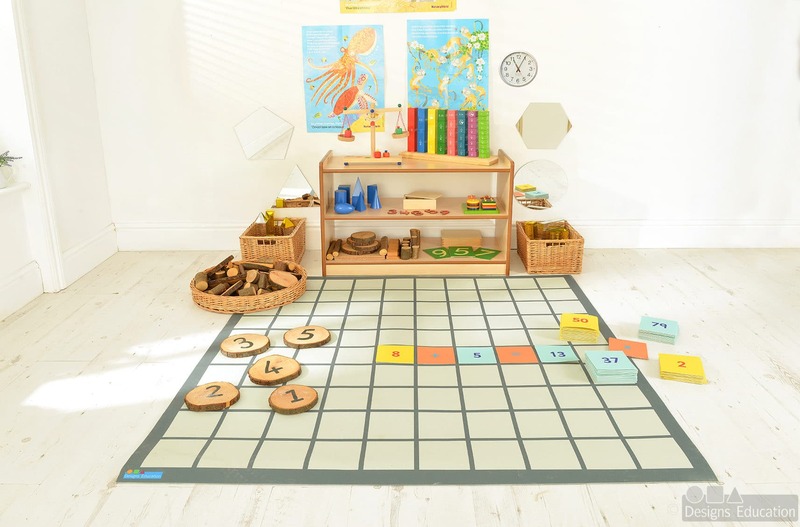 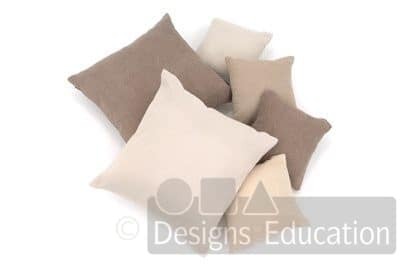 Ideal for supportive group Numeracy activities as well as for sitting on while working out mathematical sums. 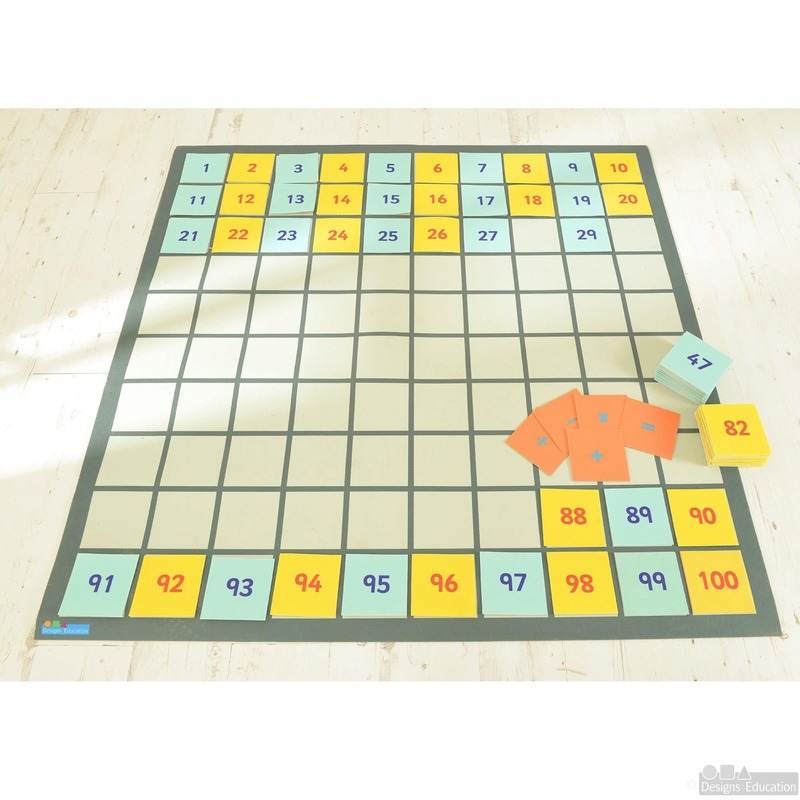 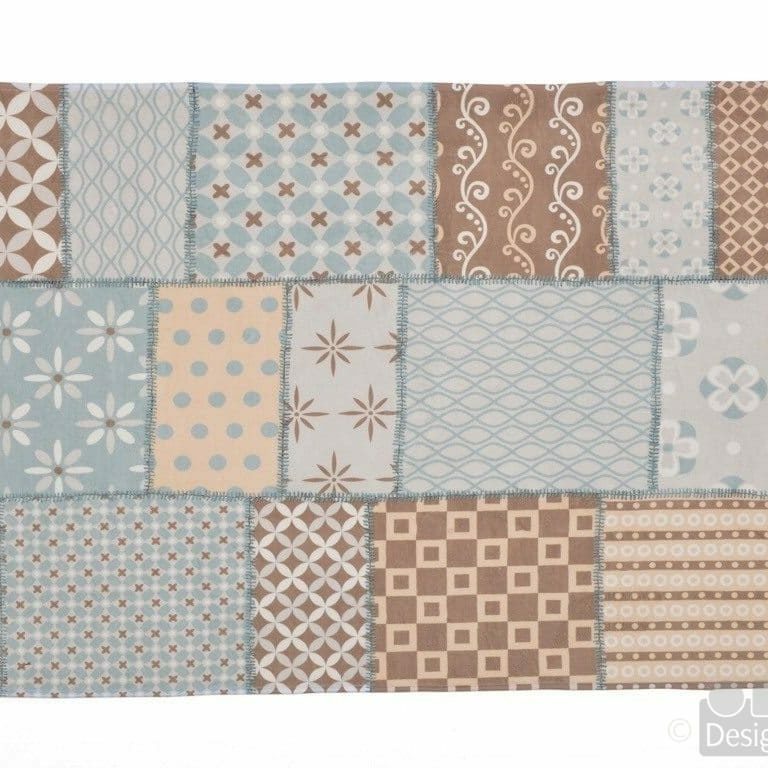 Distinctive and brightly coloured, placement tiles are also available with this product (100 tiles plus 5 operations tiles). 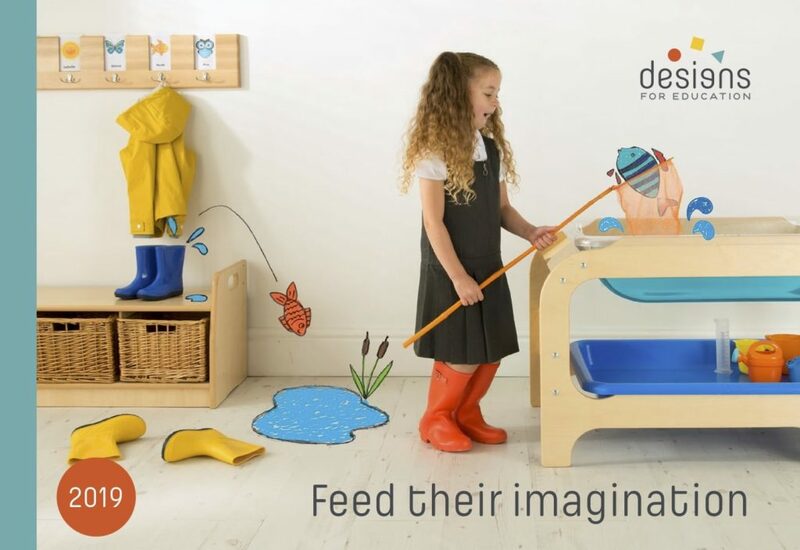 Designed to encourage learning through interaction and play.